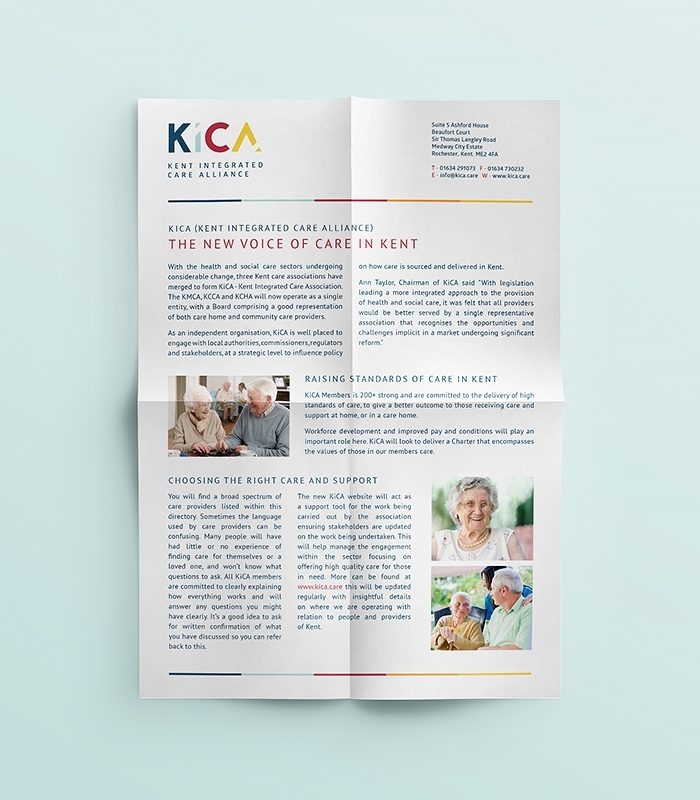 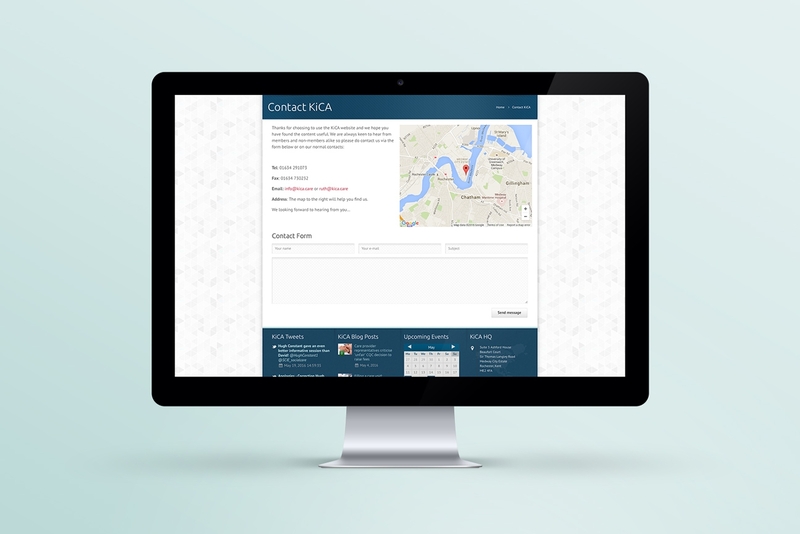 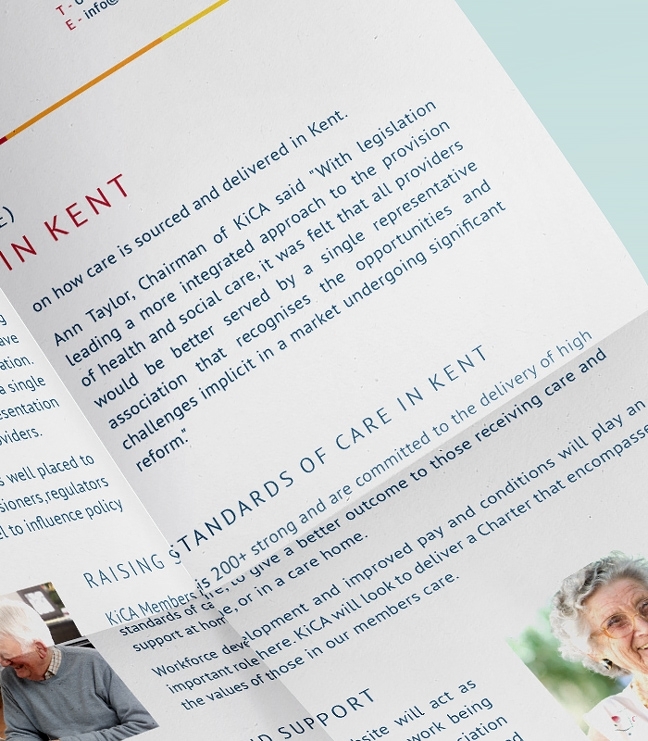 Visual identity for Kent Integrated Care Alliance. 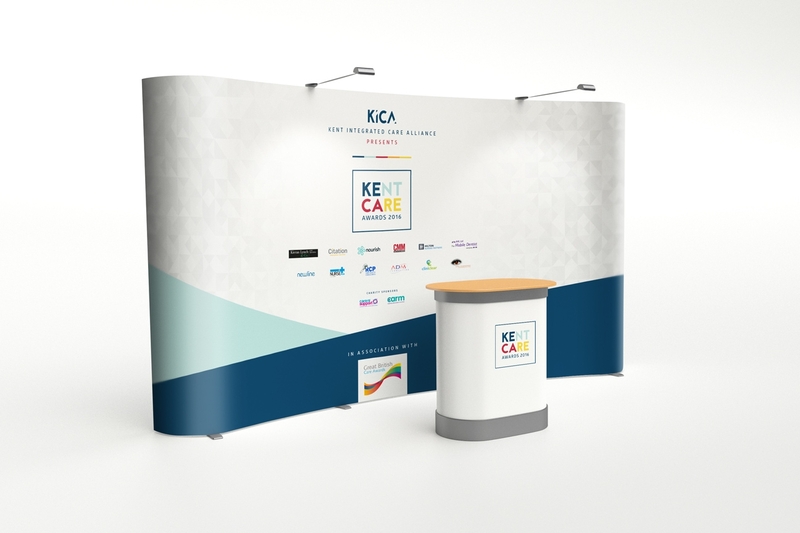 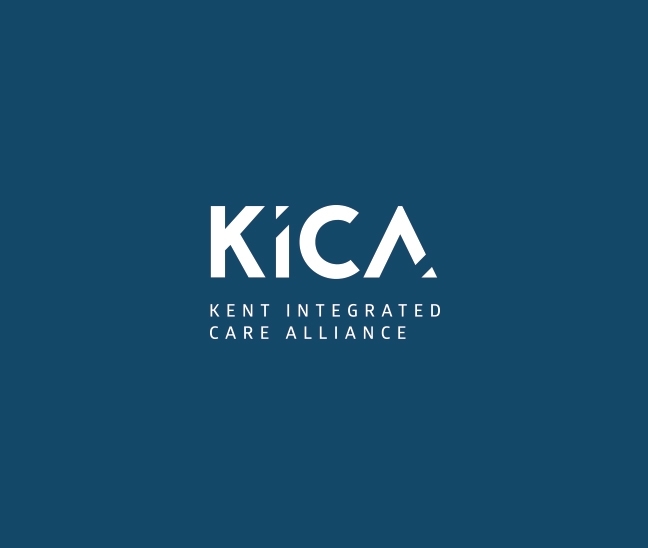 The Kent Integrated Care Alliance have been formed from the executive board of 3 care associations in Kent – KCHA, KCCA and KMCA. 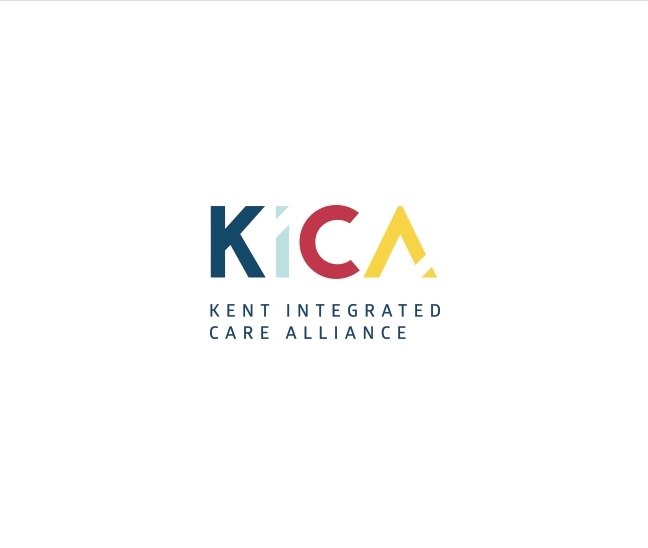 They are a collaborative social enterprise helping to shape the future of social care and health in Kent and Medway. 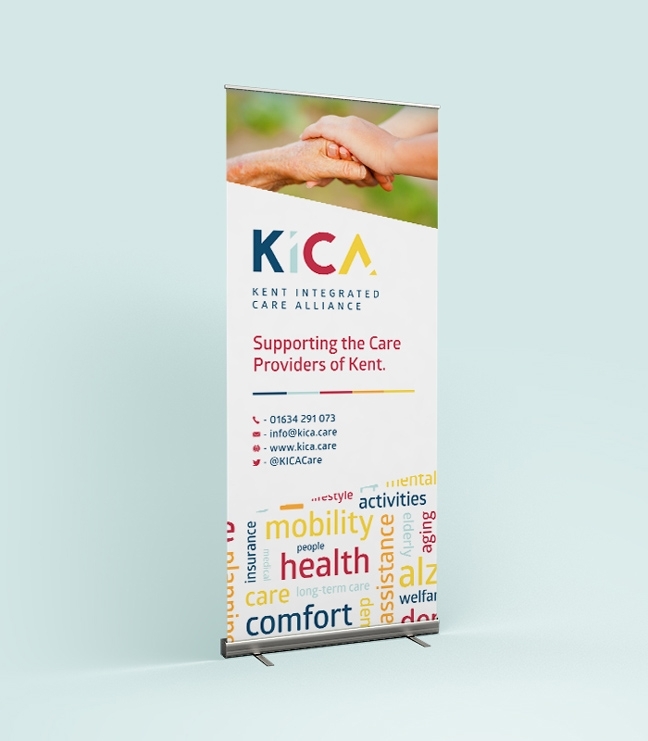 As a new team they needed a new brand to help get the message out. 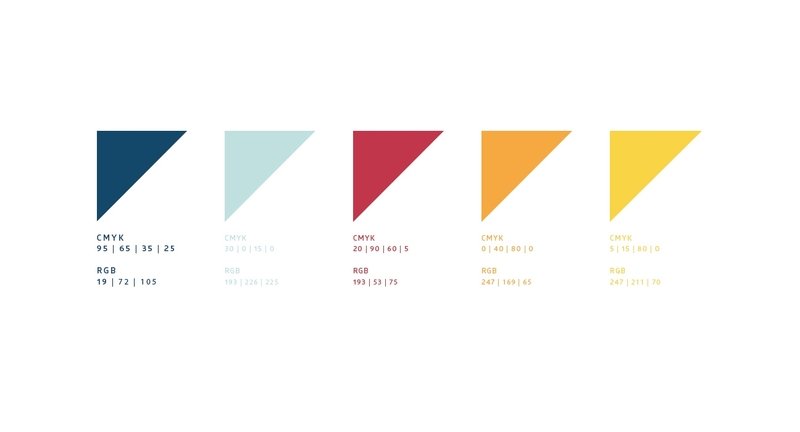 I created a new identity, drawing inspiration from each of the previous associations to combine an all-inclusive brand. 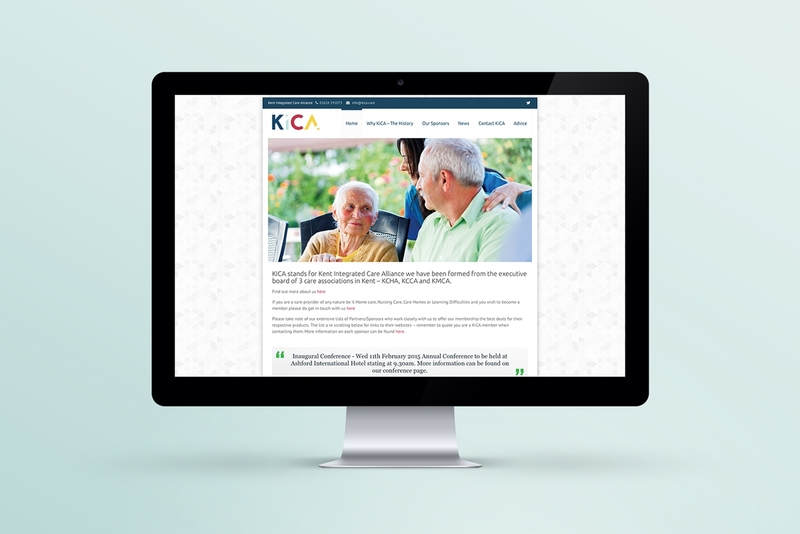 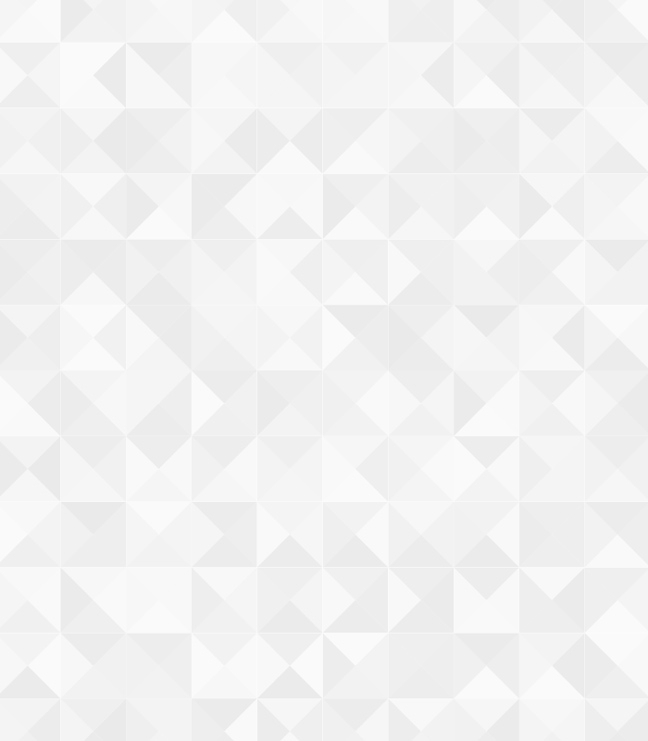 The next step was to produce a website, where the executive board and members could go to find all the relevant information for support, sponsors and up-to-date news. 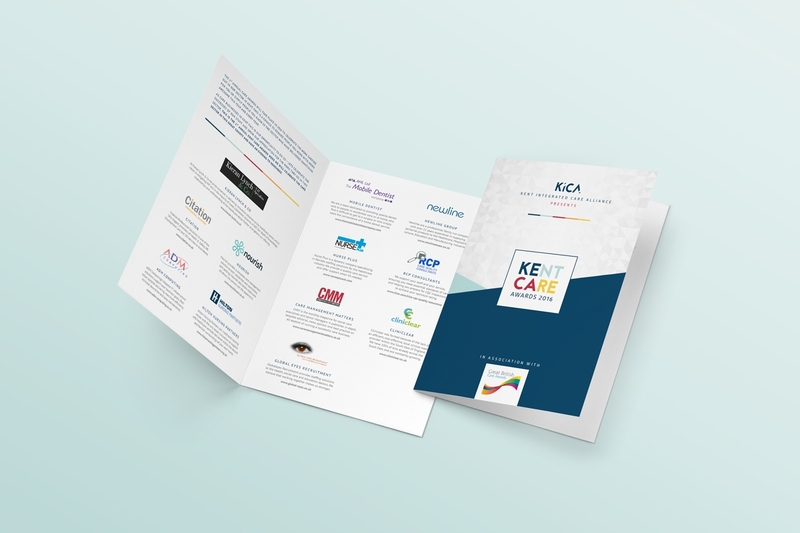 The site was developed in WordPress and various printed literature and pull-up banners were created.